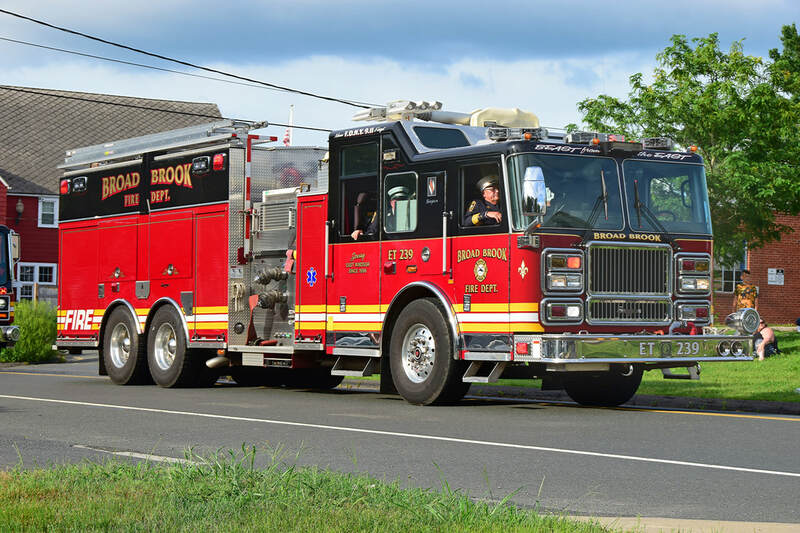 This is the page for the Broad Brook FD. 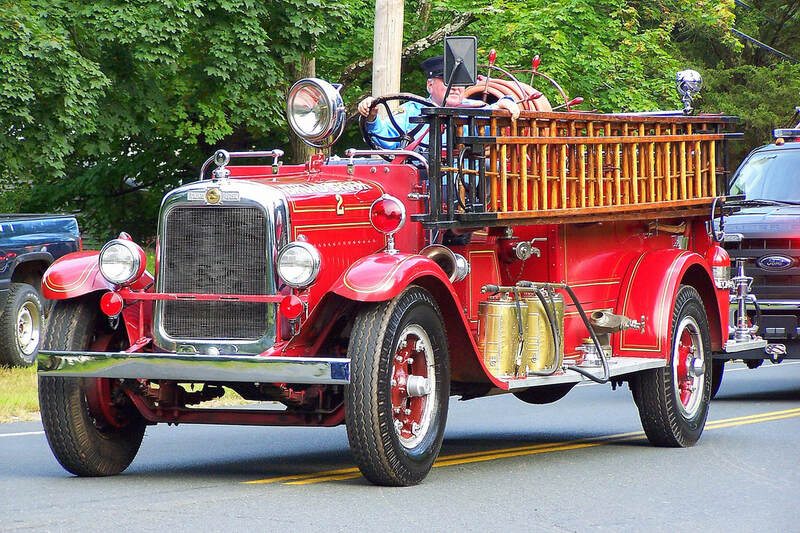 They have 2 engine tankers, 1 engine, 1 brush truck, 1 utility truck, 1 SUV, 1 antique truck and 1 station. 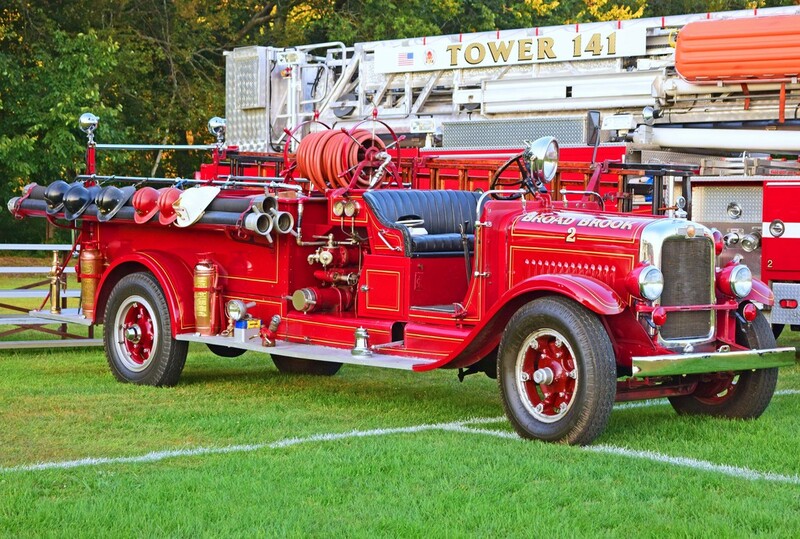 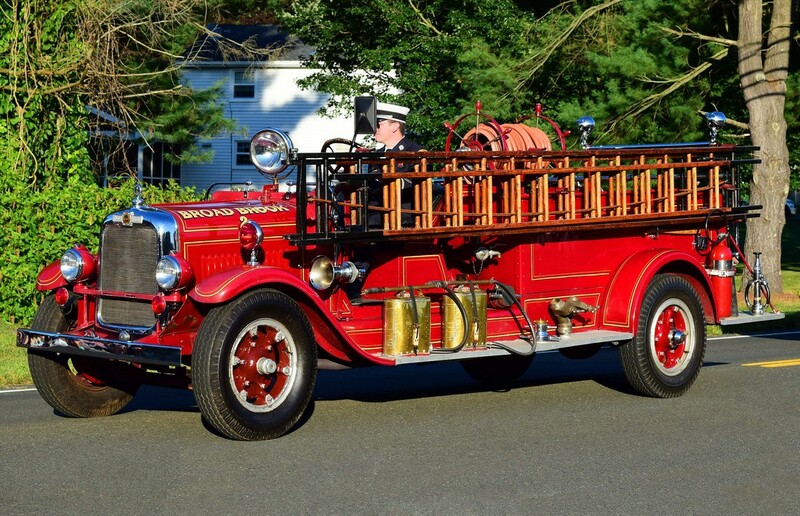 Broad Brook's antique truck, a 1920's American LaFrance. 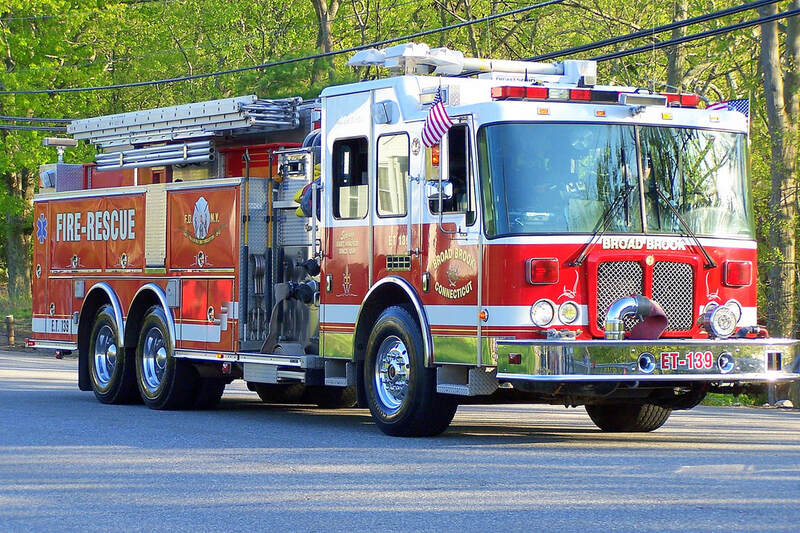 Broad Brook's Engine Tanker 139, a 2004 HME/Central States. 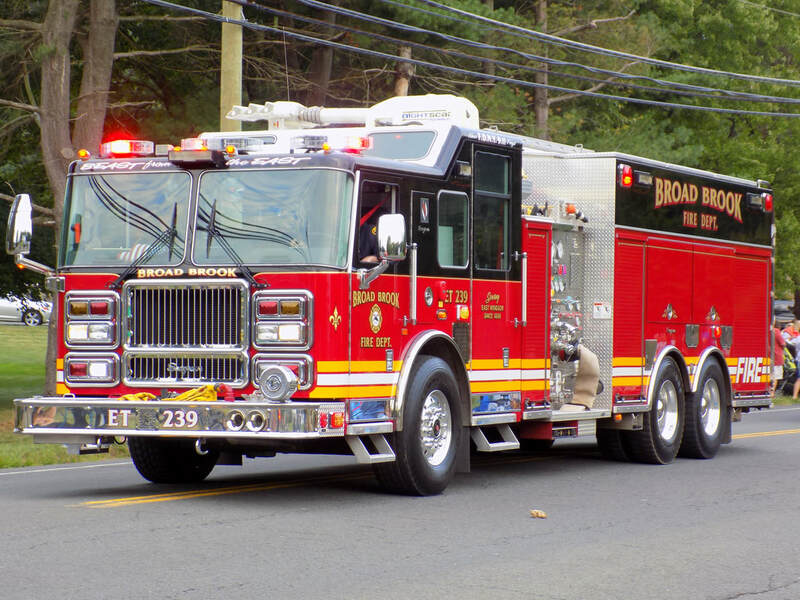 Broad Brook's Engine Tanker 239, a 2008 Seagrave. 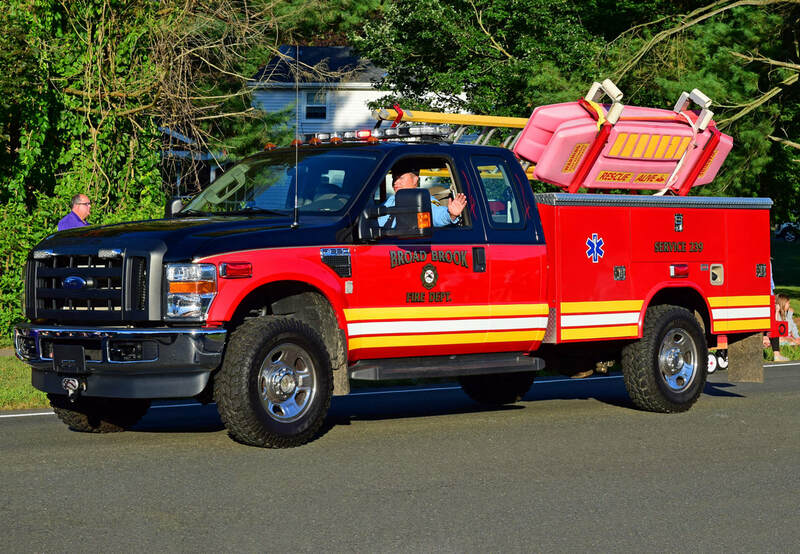 Broad Brook's Service 239, a 2008 Ford F-350 utility truck.